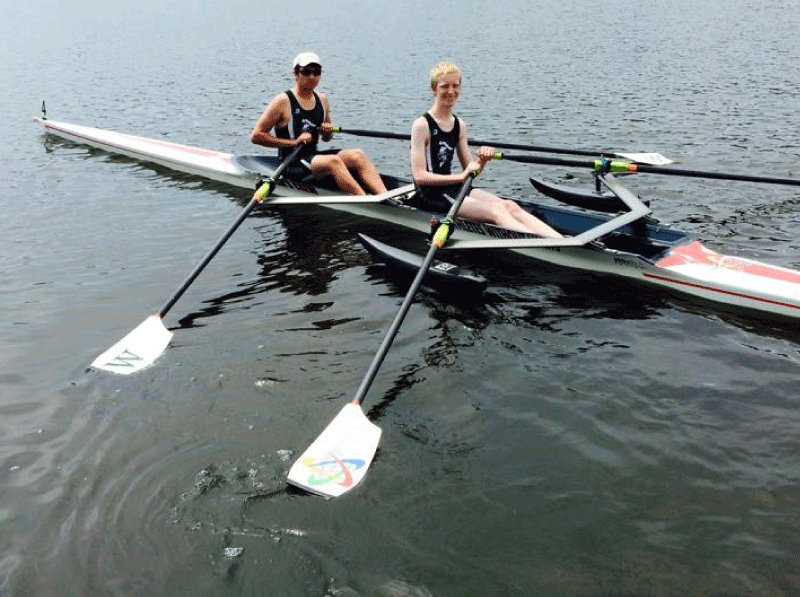 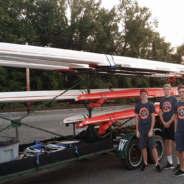 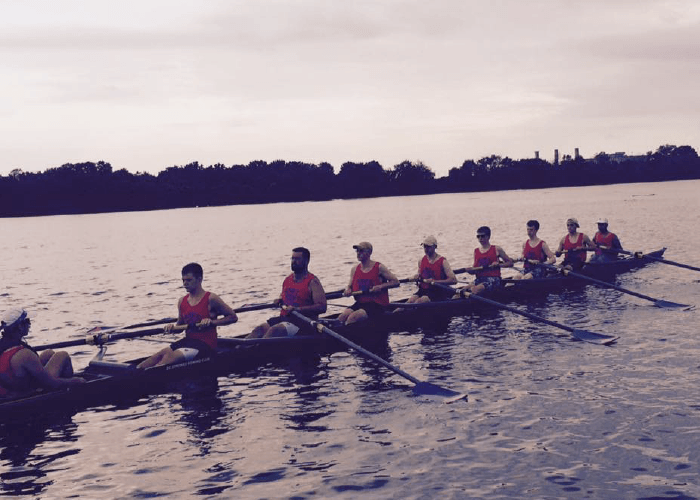 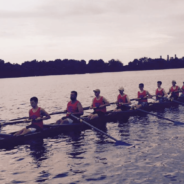 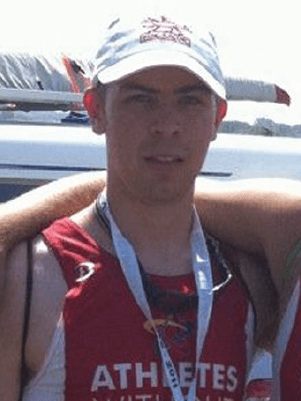 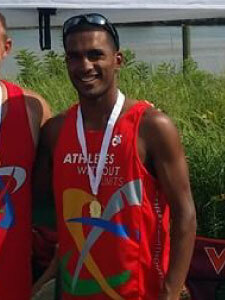 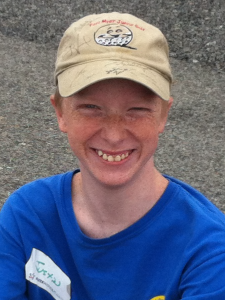 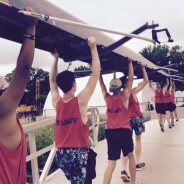 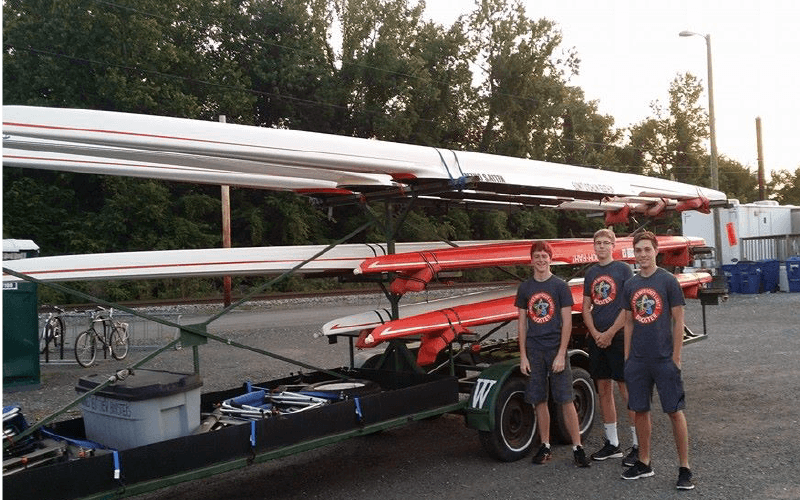 Our integrated DC Rowing Program competes in mainstream regattas. 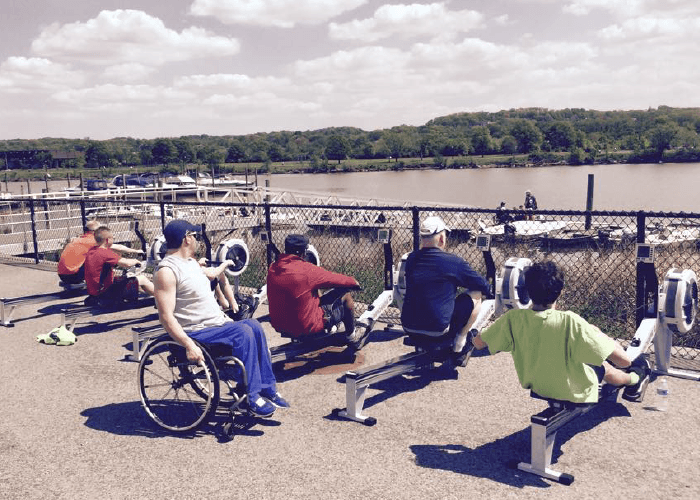 Visit our new DC-based sport & fitness programs website! 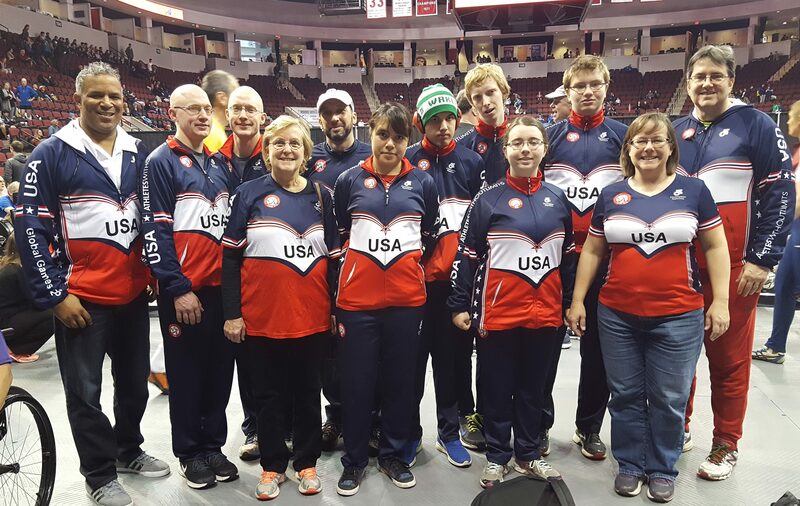 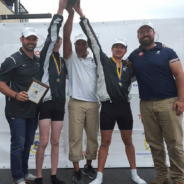 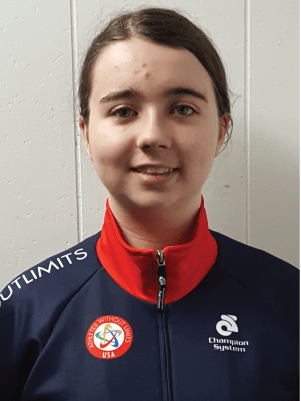 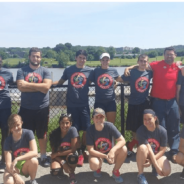 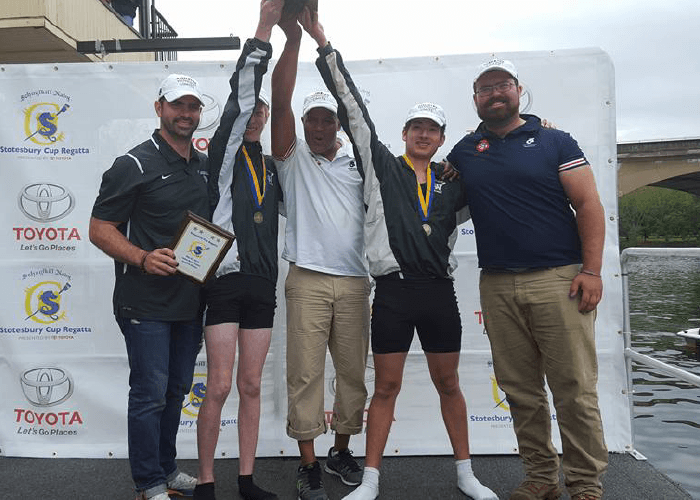 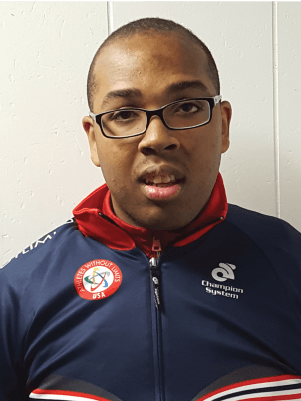 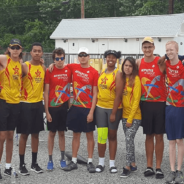 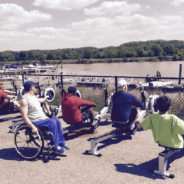 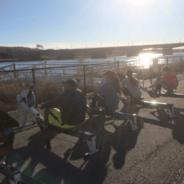 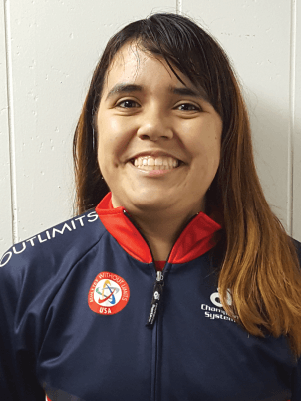 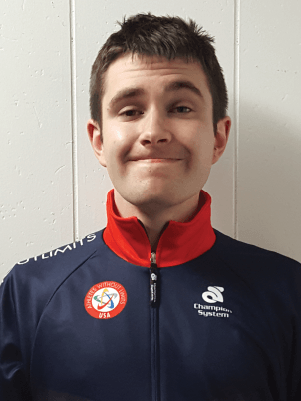 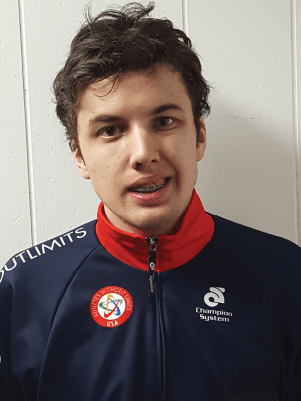 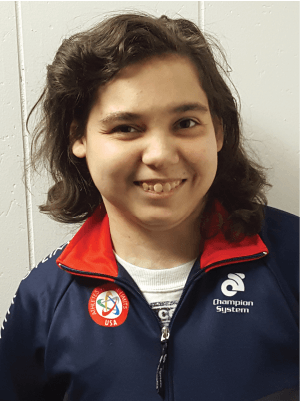 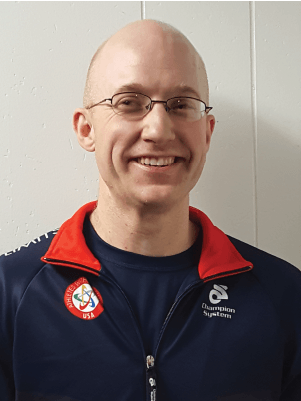 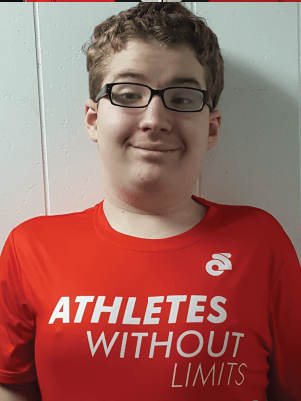 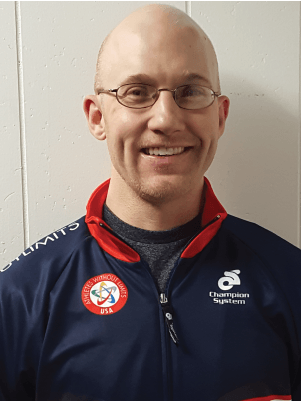 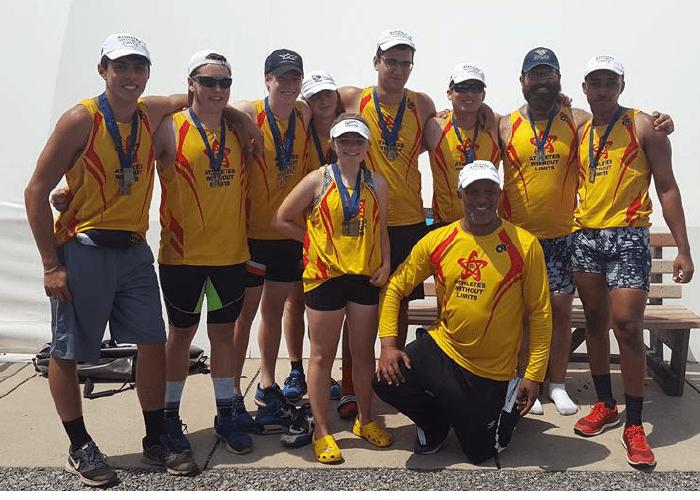 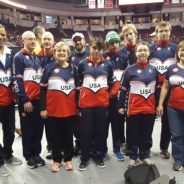 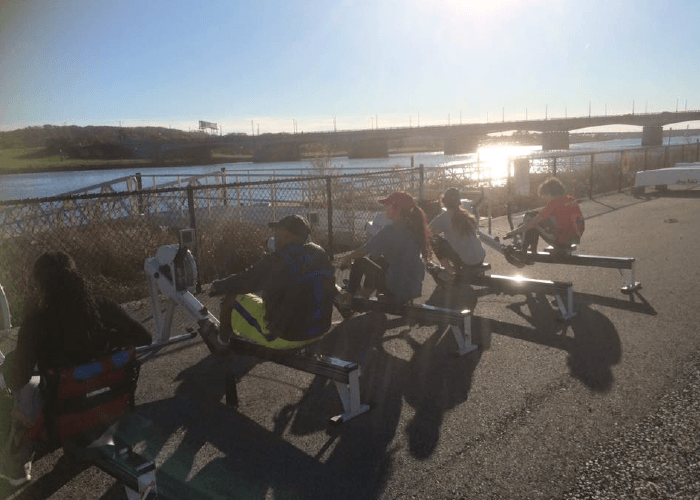 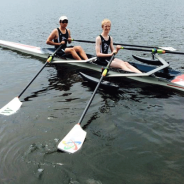 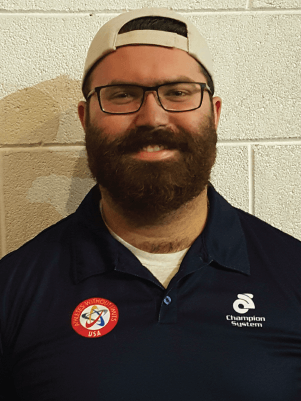 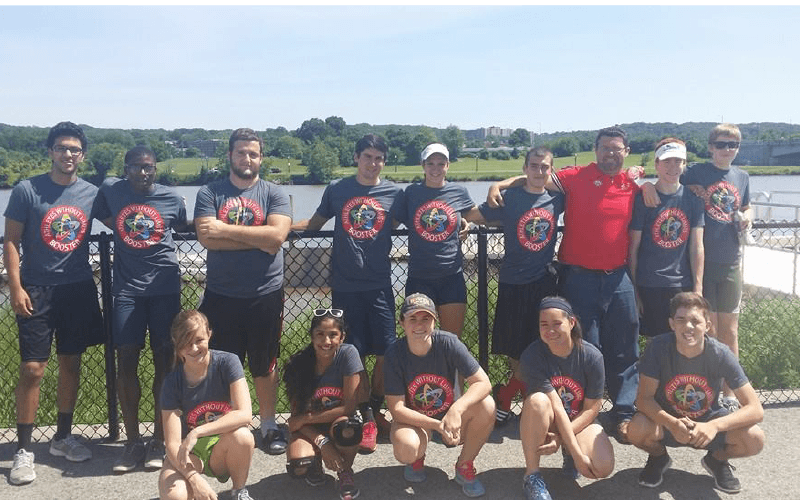 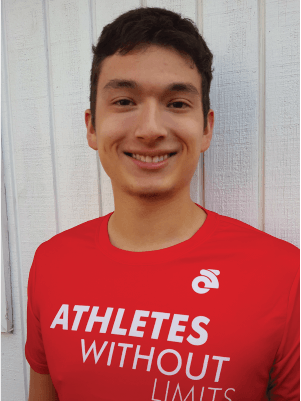 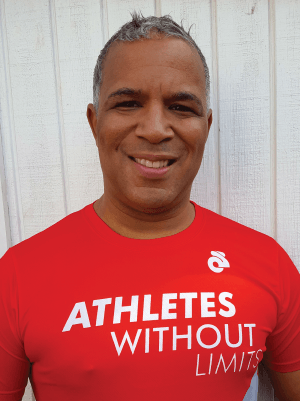 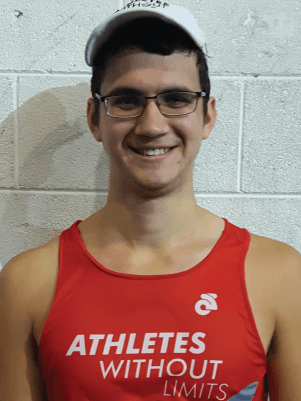 Athletes Without Limits has partnered with DC Strokes and the US Parlympic Military Rowing Program to form an integrated group of high school athletes, athletes with physical disability and athletes with intellectual disability training and racing together. 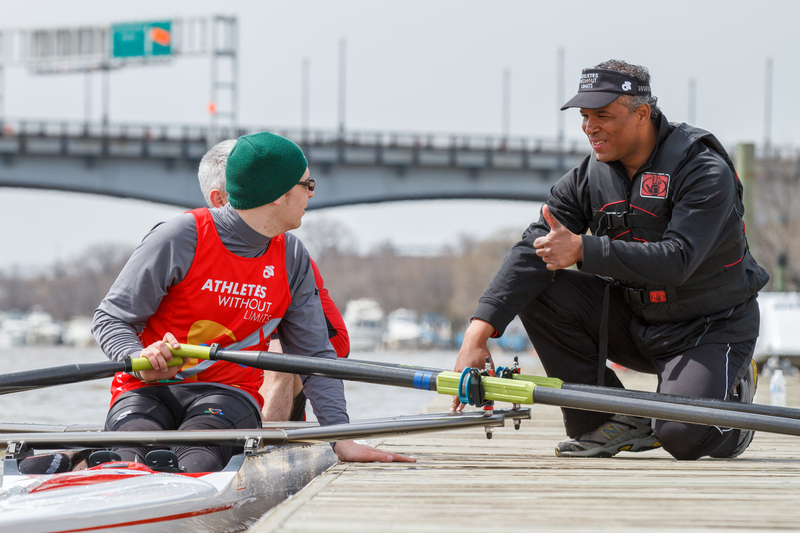 The program is based out of the Anacostia Community Boathouse in Washington DC. 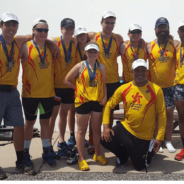 Below is a list of many of the regatta’s the team has competed in annually. 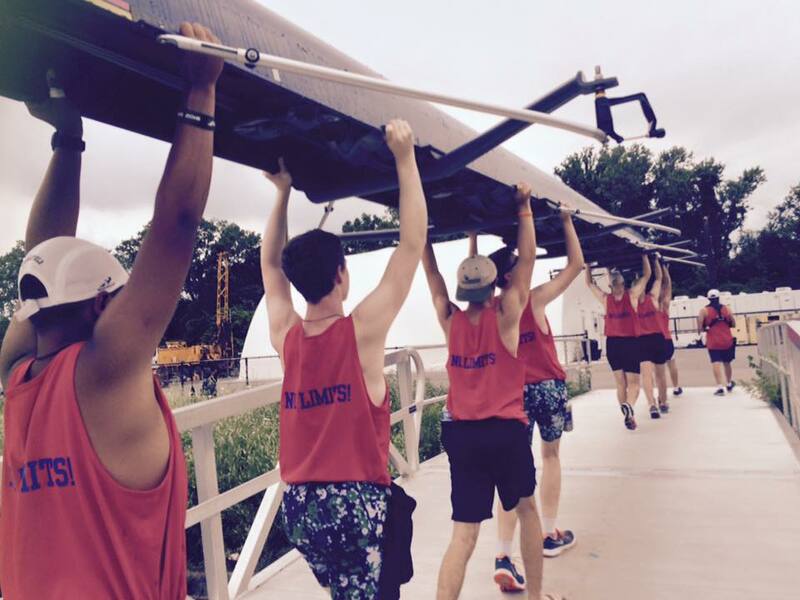  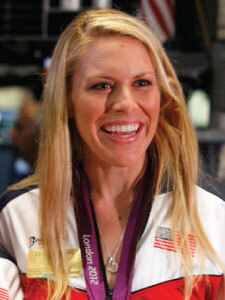 For a current schedule of upcoming events visit the AWL’s DC Sports Website Calendar.